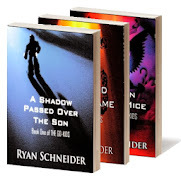 Author Ryan Schneider: HALLOWED BE THY NAME (The Go-Kids, Book 2) - FREE! 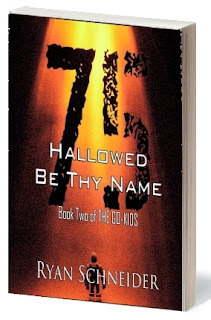 HALLOWED BE THY NAME (The Go-Kids, Book 2) - FREE! Hallowed Be Thy Name is the second installment of the epic serial adventure series The Go-Kids from award-winning writer Ryan Schneider. Thousands of heavily-armed unmanned aerial vehicles (UAVs) are highjacked via remote control. Parker struggles to reassemble the pieces of his former life. Little does he know what awaits him. 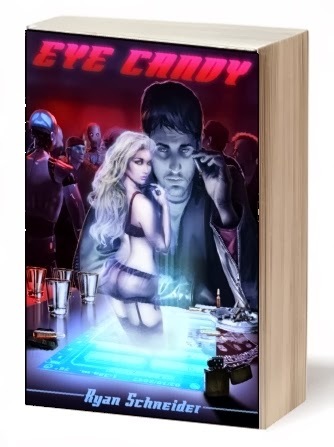 Hallowed Be Thy Name portrays universal themes of growing up, friendship, loss of innocence, and making difficult moral choices, filling this story with fast-paced action, deep characters, and emotional impact. 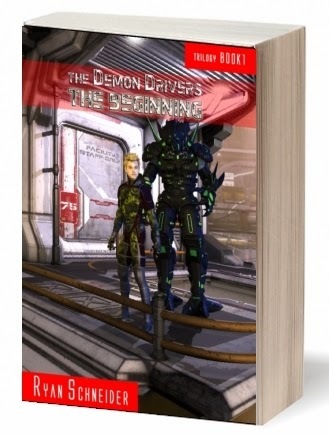 Readers will come to know and love Parker, Sunny, Bubba, Igby, and Colby as their adventure unfolds, for though it is a story about kids, it is much more than just a kids' story.